Once upon a time not so long ago, there was a phone called the HTC EVO 4G. When photos and reviews began appearing on the web, I scoffed at how impossibly huge the EVO seemed with its 4.3 inch screen. I went to see it at a Sprint store. I left, satisfied that I’d seen what I’d come to see. The next day though, I kept thinking about the EVO and how much I’d enjoyed using it at the store. I returned that day to buy it, and became a delighted, long-time EVO 4G user. 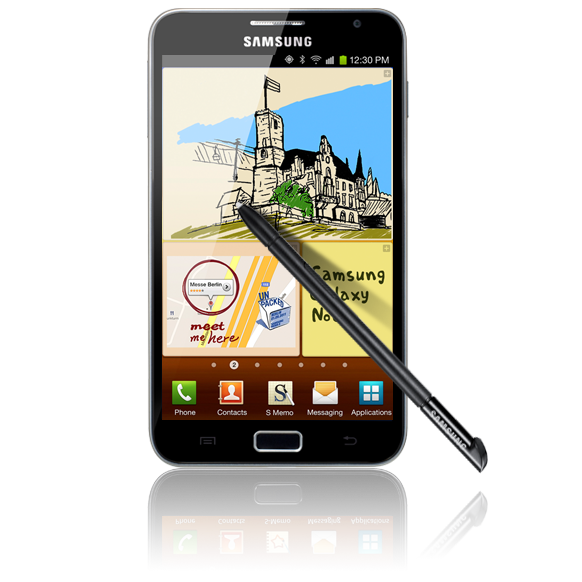 In 2011, Samsung released the Galaxy Note (international version) with its 5.3 inch screen. I didn’t become interested in the Galaxy Note until AT&T released the Note in February 2012, giving me an opportunity to see and handle it. 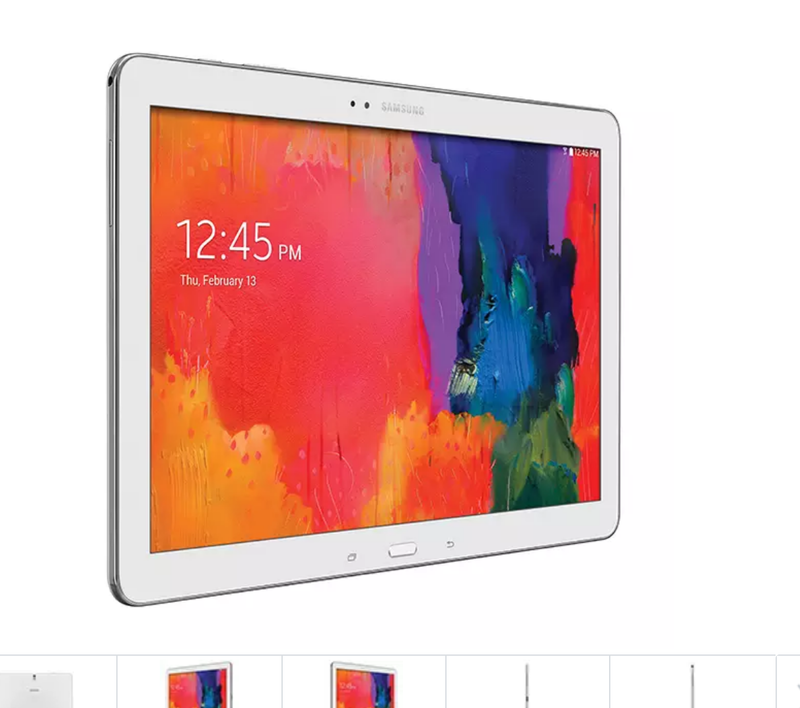 I was surprised that it didn’t seem outrageously large when I handled it, and realized it might fit the sweet spot between the portability of a phone and the easy-on-the-eyes screen of a tablet. I missed being able to wake up the phone easily by pressing on a physical home button. Instead, I needed to reach up, locate, and press the power key to wake the phone. Possible, yes. Convenient, not so much. So I decided to return the AT&T Note, and bought the international version (model N7000) instead. It solved the two AT&T Note issues I’d experienced since it didn’t have an LTE radio but did have an easy to locate/press physical Home button. Screen: I still love the big, bright, easy to read screen. I haven’t normally been one to browse the web on my phone but the Note makes it such a pleasant experience that I’m doing more browsing on the go. Battery life (on the International model): I’ve found battery life to be quite good. I tend to leave GPS & Mobile Data enabled all the time, although I do use WiFi for data at home. Phone Audio & Voice quality: I’ve found Audio & Voice quality to be good. However, I should mention I normally use a bluetooth headset with mobile phones (including the Note). Camera (Still & Video): Photo and Video quality is very good. Easy to update firmware: Especially with the international model, it’s super easy to update the firmware using Odin PC software and firmware available on xda-developers.com. No rooting required! Generic Horizontal Belt Clip Case: Nothing fancy, just a way to clip the Note to my slacks. Although no longer sold on Amazon, probably available on ebay and from other outlets selling Galaxy Note accessories. Desktop Dock for Samsung Galaxy Note: Gorgeous charger dock that can be used in either portrait or landscape orientations. Expensive but worth it. So, there you have it… my Galaxy Note review along with buying considerations if you’re trying to decide between the AT&T and International models. Questions? Don’t hesitate to leave a comment.